Loeffler Randall Pre-Fall 2013 Now at Goldyn! 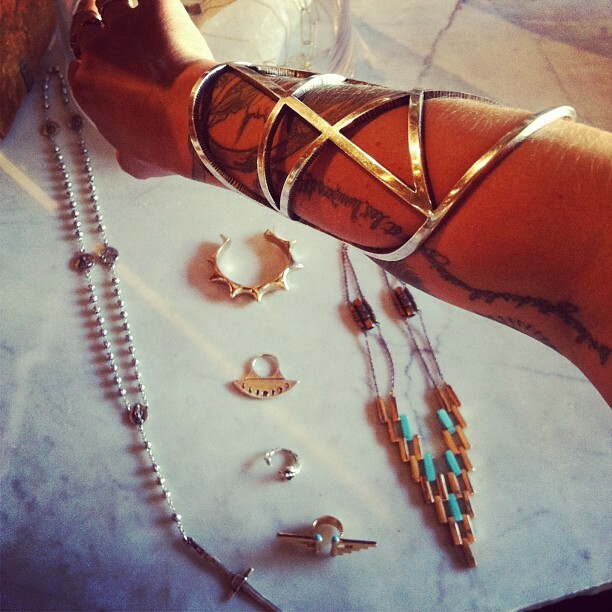 New Pamela Love Jewelry has arrived! This collection goes FAST… be certain to shop soon! Janessa Leone Handmade Hats now Available at Goldyn! Spring 2013 Twelfth Street by Cynthia Vincent Has Arrived!